First, thank you for those who came out to Grapevine Golf Club last weekend for our first short game clinic. I’m confident in saying, the 30 of you that came out to get some high level instruction definitely improved. Some of you got a lot better. 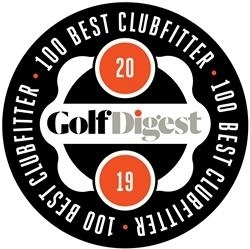 Hosted and co-instructed by Head Professional Robert Singletary, with Tim teaching the wedge game and Rick Wright staying in his lane and teaching putting, some lucky folks got some serious help in tightening up their games around and on the greens. I’ve said it before, if you’ve never had a lesson with Rick, you are truly missing out. Personally, I’m sinking more medium length putts or putting them within that “circle of friendship” around the hole. The next time Rick comes into town or we schedule something, we’ll send something out quickly. Before I could hit the button to inform you nice people of slots to come in, they were completely filled up. We have an equipment question! 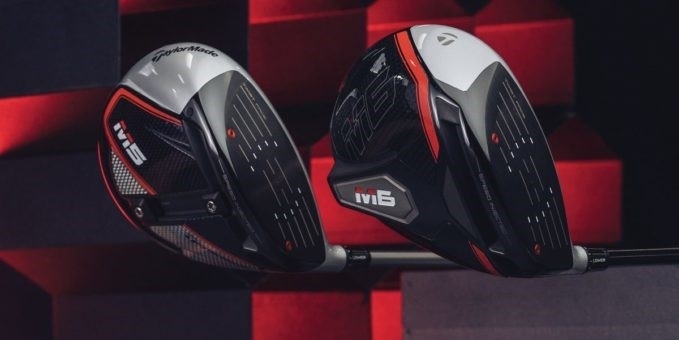 With all the talk about Callaway, Titleist and other companies, I never hear much about TaylorMade. Is it you guys just don’t have customers that want them? – P.P. I wouldn’t say that. TaylorMade is one of those brands that golfers generally know what is available to them. To be fair, other drivers sell better, but it’s not to say they’re bad (they’re not). We can make any driver’s performance better. That’s what a Tour-quality fit gives you. We don’t push one brand over the other. That’s not what we do. We fit into what works, regardless of the brand. But we can definitely make a TaylorMade driver, or any club work better than what a company has provided. That’s more important to us than anything else. Getting the most out of a club and your game is what we’re about. And let’s be honest, there are a lot of TaylorMade drivers in play, and not necessarily by golfers who are paid to play them. They work! Since we’re talking about equipment, this driver from Titleist will be out in June. 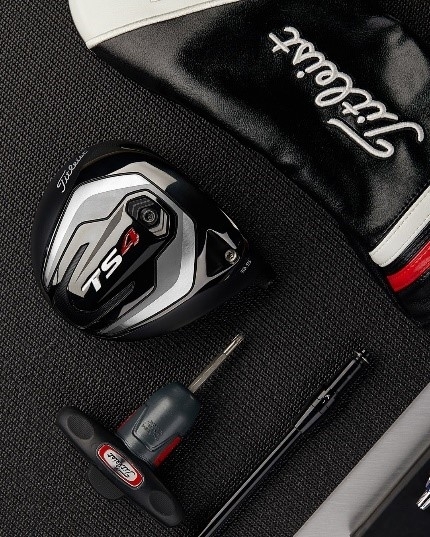 The TS4 is the lowest spinning driver that they’ve ever created, but still boasts faster ball speeds. If the ball comes off the face faster, the ball will carry farther. 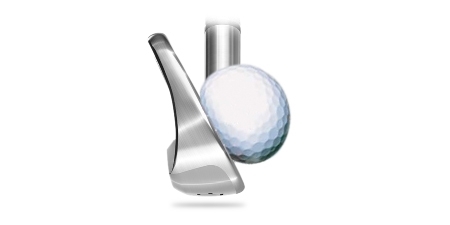 But after a fitting, we can determine what shaft works better for you and get the ideal spin for you. How can we help you get better? Whether it’s putting, short game or to schedule a full bag fitting, we can help you play your best and start your season off right! Click here to contact us via email, or call us at 817.595.4653. 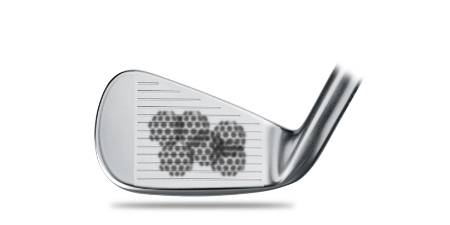 The great news is that the hitting zone has been extended on many better 2018 and 2019 Players Iron models to accommodate slight miss-hits towards the heel or toe. Ball speed is protected, and the distance the ball will travel is unchanged. That’s a critical part of the accuracy a low handicap golfer must have. 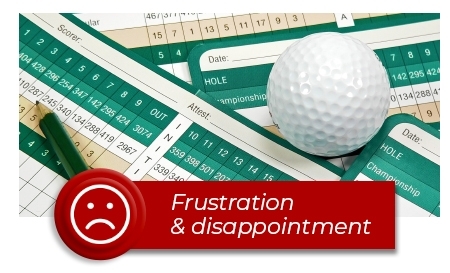 Exploit the advantages technology is giving you, especially if you have little room for error in your round. 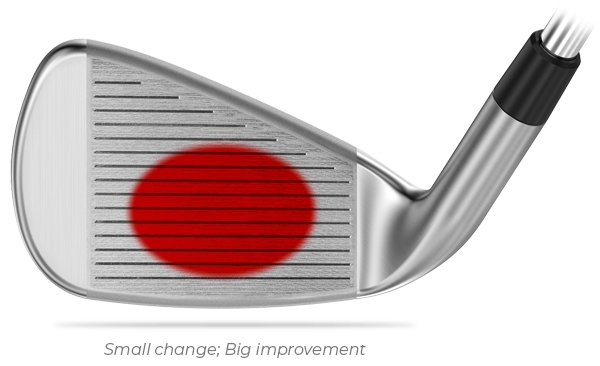 But, don’t neglect the biggest advantage: Get fitted for a setup that makes it easier to hit the perfect golf shot. 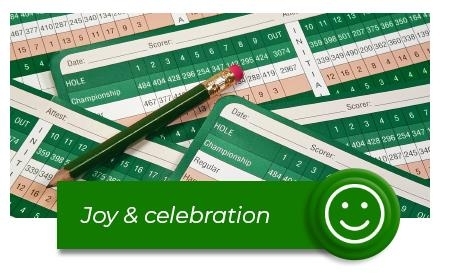 We want to help as many of you as possible find new levels of joy and fulfillment from your golf. Experience that sweet moment, when you make perfect contact, and the ball flies high and long, and you know why you come back again. We want more smiles. More times that you follow your shot and think “How cool is that!”. More moments of joy. More causes for celebration.